Please note: This application is intended for use by healthcare professionals as a decision support tool. It is not designed for use by patients and does not replace the advice of a doctor. ONCOassist™ provides oncology professionals with a suite of easy to use decision support tools to manage patients care. • Adjuvant decision support tools for breast cancer, lung cancer, colon cancer and a GIST tool. • AJCC 8th and 7th edition staging tool that provides easy access to the full library of AJCC criteria for every malignancy. • Common toxicity criteria for adverse events version 5.0 and 4.0 in an easy to use and interactive format. • A suite of prognostic tools which can help in prognostication, risk stratification and deciding on eligibility for specific treatments or clinical trials including the Motzer criteria for renal cancer and the IPI score for diffuse large B cell lymphoma. Oncology professionals no longer waste time searching through the internet for safe validated information to aid them with their decision making, all of the tools and information they need is available within ONCOassist and is available without the need for internet access. ONCOassist promotes the use of evidence-based medicine. 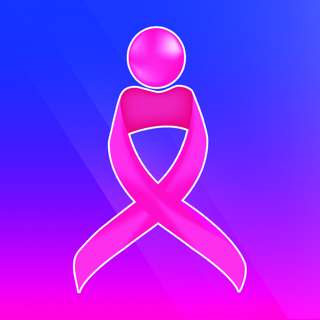 It is also the only CE approved oncology app on the market. Adjuvant decision support tools contain patient-friendly information to allow for a more collaborative decision-making process. ONCOassist will be updated regularly with new prognostic tools and calculators. We will listen to your feedback and update accordingly. Email us at any time using feedback@oncoassist.com. ONCOassist is regulated by the Irish Health Products Regulatory Authority and is CE marked for conformance as a medical device. Improvements to UI for video streaming. We value your feedback, so if you have something to share then email us at eoin@oncoassist.com. If you’re enjoying the app, please leave us a rating and a review. Easy to use app. Has many of the tools that I would use daily at work. Fast and reliable! 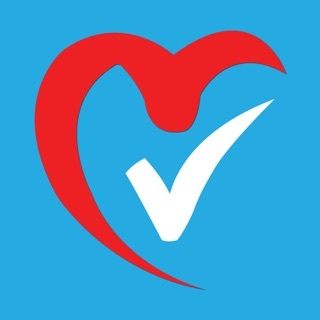 CE approval is a big plus too especially when important calculations such as dosages are given on the app. 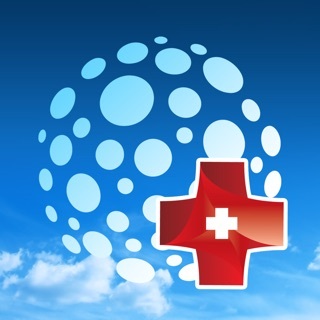 This app can make the day to day life of a practicing oncologist much easier. Visually very slick and easy to use. © Portable Medical Technology Ltd.